(Little Rock, Arkansas – June 20, 2018) – MedEvolve, Inc., a national provider of practice management (PM), revenue cycle management (RCM) and analytics software and services for specialty practices, announced today the company’s Revenue Cycle Management (RCM) services team achieved its largest collection month in company history. This record month is a direct result of the operational redesign of the RCM department, its technology and processes, that took place in April—an effort the company and its clients will continue to see a positive impact from moving forward. With technological innovations and digital advancements inevitable, it's important for healthcare professionals to stay up to date on the expected developments in 2018. 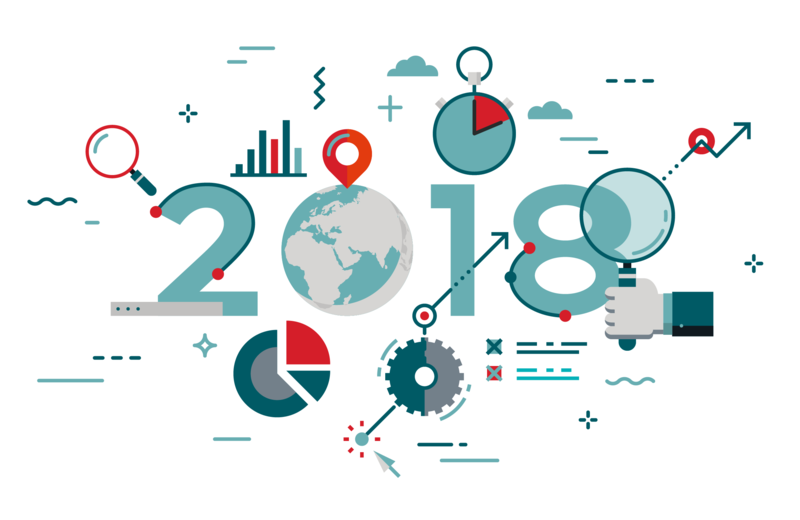 After identifying major health and technology trends to keep an eye out for in 2018, leaders from the Healthcare Information and Management Systems Society (HIMSS) of North America highlighted a common theme for the new year: patients will value a deeper connection between providers, information and technology. Plus, providers will begin to rely more heavily on technology and digital health solutions for data collection, cyberattack protection and increased ease and efficiency in patient care. (Little Rock, AR – November 20, 2017) – MedEvolve, Inc., a national provider of practice management (PM), revenue cycle management (RCM) and analytics software and services for physician practices, announced today the company was named one of the Top 10 Medical Practice Management Solution Providers for 2017 by Healthcare Tech Outlook Magazine. 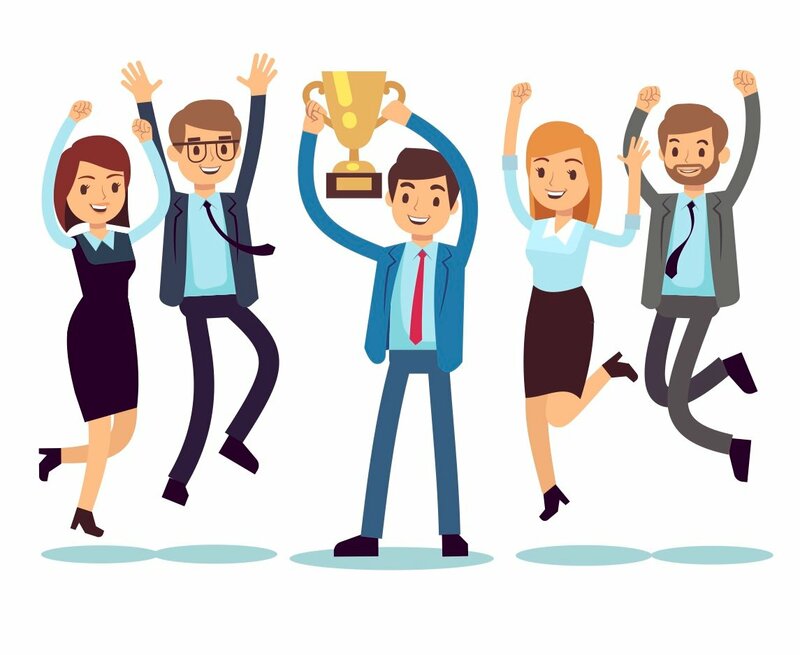 This recognition is very timely for MedEvolve as the company has invested a significant amount of time and resources to ensure MedEvolve Practice Management (PM) is best of breed. One of the main focuses of the company's development efforts has been building in more automation that helps practices run their businesses more efficiently. This new functionality includes features that capture payments and check eligibility in advance, or at the time of service, to prevent claim denials which slow down cash flow.